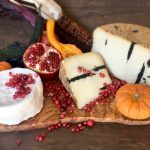 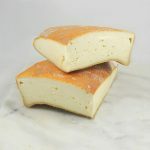 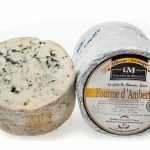 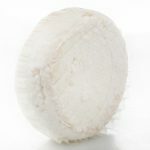 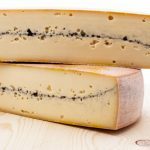 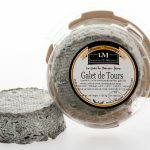 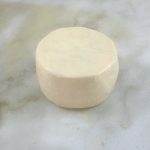 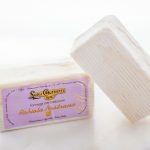 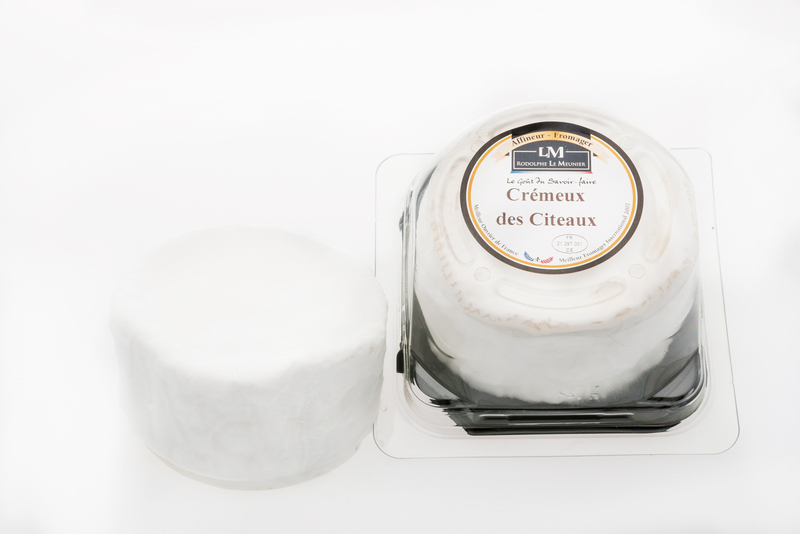 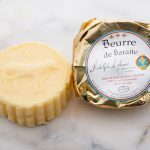 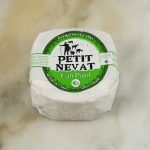 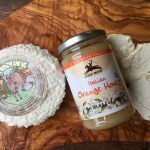 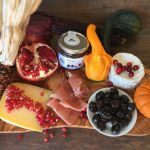 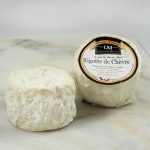 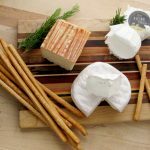 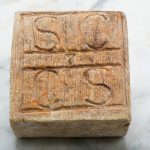 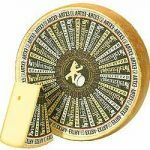 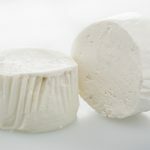 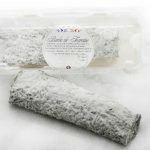 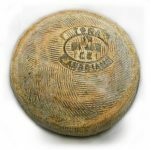 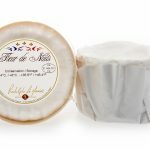 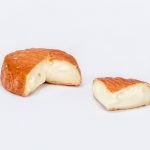 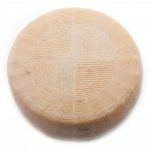 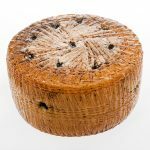 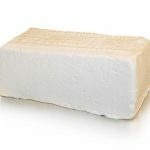 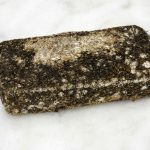 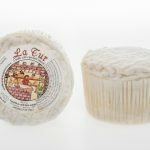 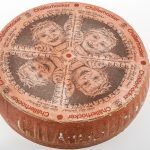 Cremeux des Citeaux is a delicious French cheese made from cow’s milk. 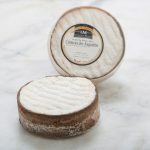 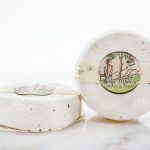 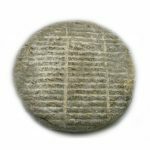 Similar to its bigger relative Brillat Savarin, this triple cream cheese has a thin, edible, pillowy white rind and is rich in butterfat. 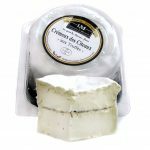 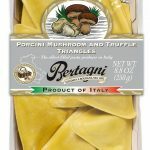 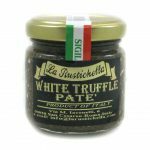 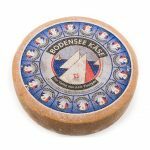 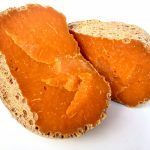 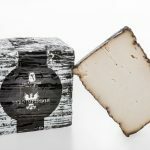 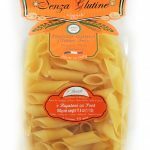 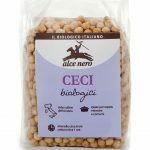 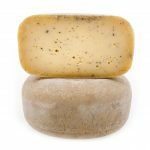 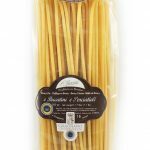 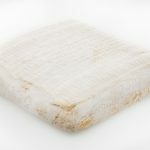 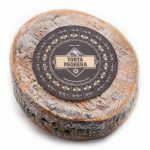 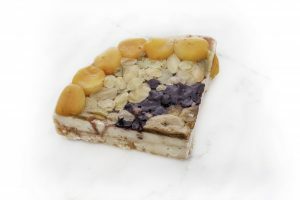 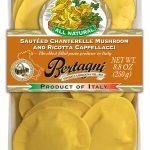 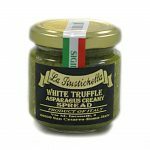 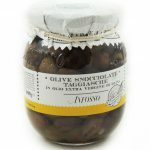 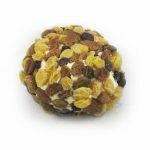 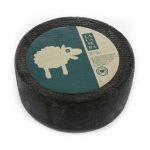 The texture is creamy, it melts on the tongue leaving the flavor of fresh cream and butter with pleasant mushroomy notes. 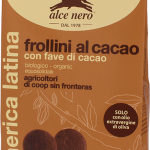 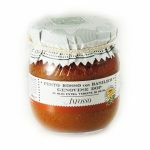 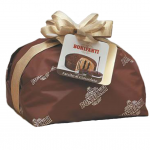 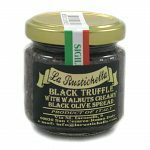 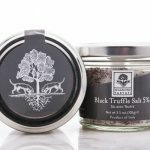 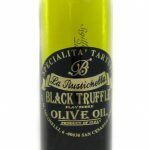 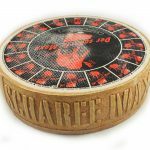 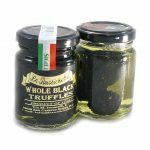 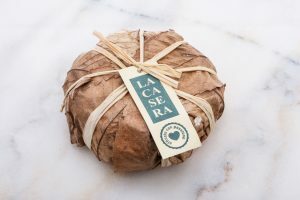 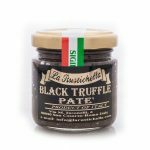 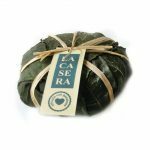 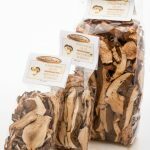 It is available in two versions: natural and with a slash of black truffle, for a taste of ultimate luxury. 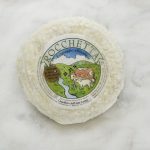 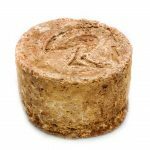 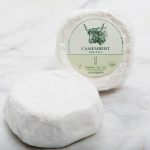 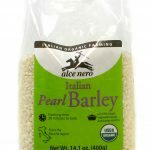 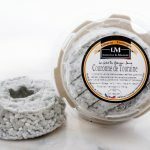 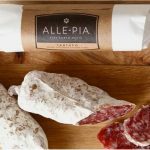 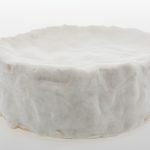 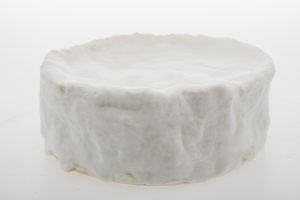 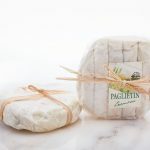 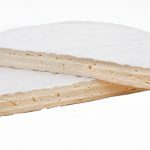 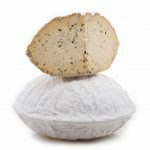 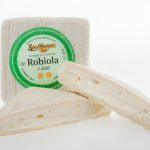 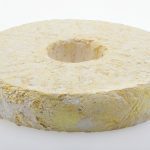 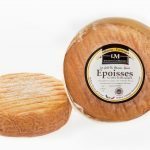 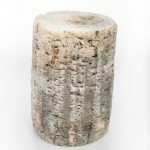 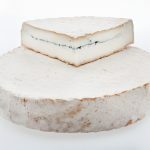 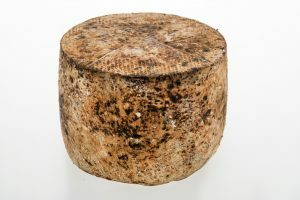 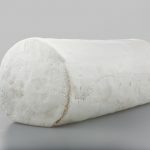 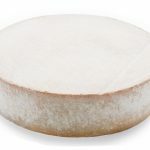 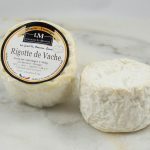 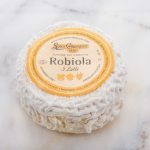 Organoleptic characteristics Aspect and texture: white, pillowy rind with ivory spreadable, smooth paste Taste: buttery with light notes of white mushroom Serving suggestions Serve with anything sparkling! 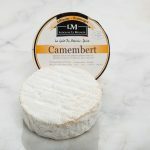 Will pair very well with fruit such as strawberries.